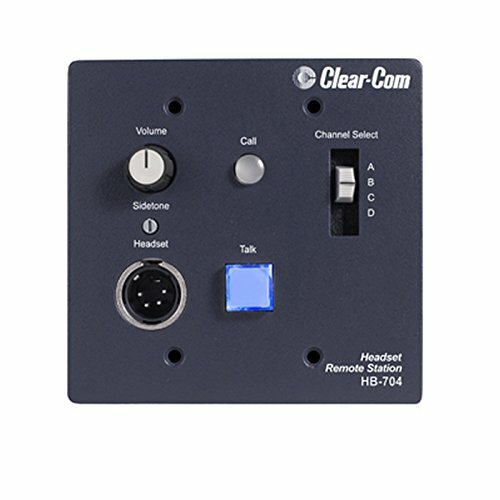 HB-704 is a selectable four intercom channel wall or console-mounted headset station. Microprocessor-controlled logic and switching, with momentary/latching talk button. Visual call signaling.